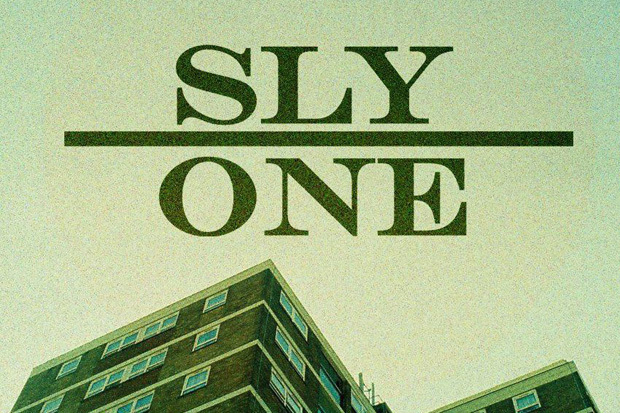 Bristolian trio Sly-One have decided to give their track ‘Love Like This’ away for free, featuring the classic vocals of Faith Evans. A hard hitting and percussive roller at 128bpm, ‘Love Like This’ does what a lot of tunes have been doing recently, taking a classic R&B vocal and putting a heavy tune underneath it, but fortunately this tune isn’t stale. Building into a dark 4/4 roller with mild swung Techno influences, this is slap bang in the middle of Bass Music. Well worth a download, this is a guaranteed reaction in the dance and a good introduction into the production style of some of Bristols most promising young producers, ranging in age from 18 to 20. While we’re in this mode, might as well re-live the original, featured below.